Anyone who's used Google Chrome will immediately feel right at home with the new Microsoft Edge since both browsers are based on Chromium. Currently, you'll need a 64-bit operating system. On startup, you can import your links, favorites, and settings when you install. Options are available to customize what you want or don't want, to import as well as the option to sync across devices. The interface is clean and easy to use. The voice options to read a page is a neat feature and works well. Most popular extensions are also available in the Microsoft Store. 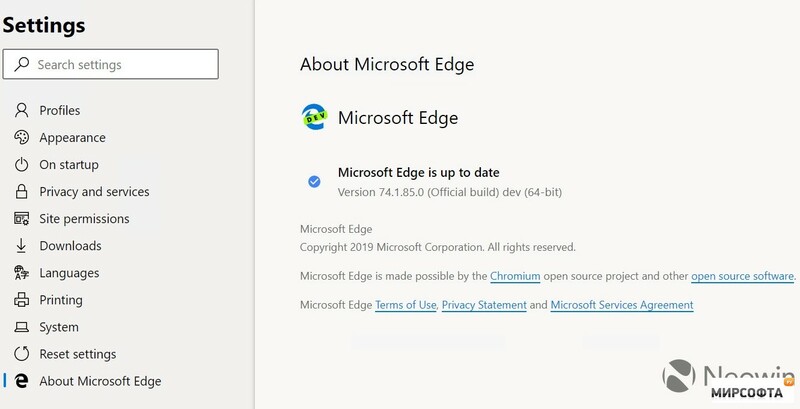 Microsoft Edge delivers as we hoped and expected with a clean, simple, friendly web browser that we think many people will now gladly use as their default web browser; something very few people wanted with Internet Explorer. 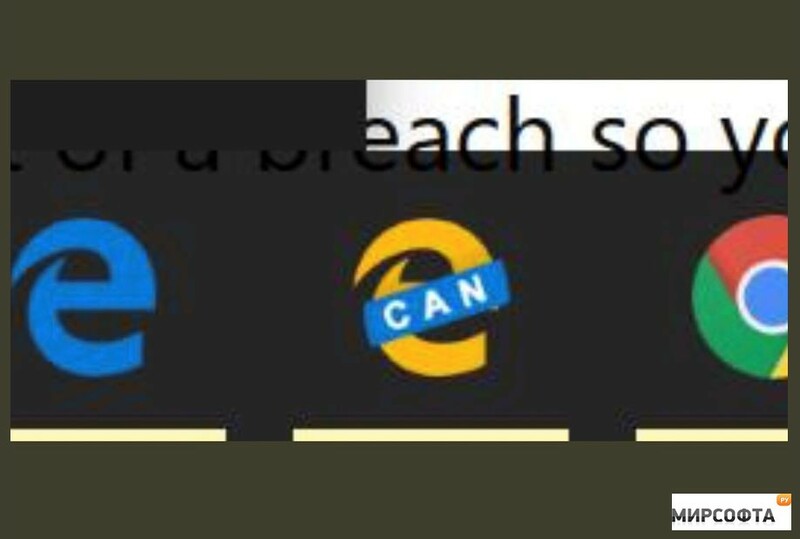 Our download contains both the Dev and Canary installers.